'Push pops' or 'push ups' as they can be referred to are the latest trend in cake making. Think of a lollipop made from cake and you have got the idea. They not only taste great but there are so many ways to easily decorate them, so they are perfect for parties and just impressing every with your baking prowess.Join in to create cakes and even desserts with a real difference. This set of four moulds allows you to create them really easily. 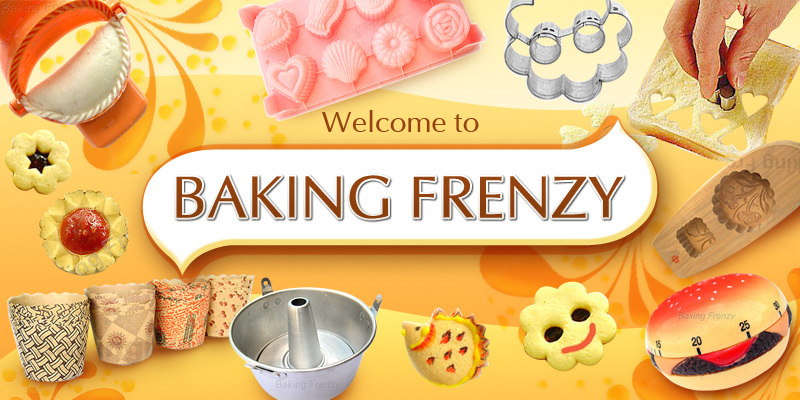 Use the mould to cut out the correct shape and size, then push into the mould, layering as you go with cream, sweets, icing, fruit, etc. Simply push up the stem to eat. There is even a lid to keep the contents fresh or protected if being carried. There are lots of variations to create using ice cream, fruit, sweets and cakes, perfect for kids parties and serving cakes with a difference.